Hello! Today’s My Favorite Crafty Things installment is all about finishing touches and heat embossing. If you are new to this series, be sure to watch THIS video. Here are a couple of crafty deals… exclusive for my readers! Simon Says Stamp is offering my readers $10 off purchases of $75 or more through 12/18/17! Use the code “JENFAVES” when shopping HERE. Why not use this list of Favorite Crafty Things as a gift guide! Just pass on this link or print the page and circle what you are interested in. Don’t forget the discount codes above, too! I have just a few more days of My Favorite Crafty Things 2017. You can keep up to date on all the topics HERE… and for my lists from 2016, click HERE. As I mentioned in the video, my final video for this series will come after the holidays. Thanks! Merry Christmas to you and your sweet family. Thank you so very much for your willingness to teach and share all of your knowledge with all of us. I really love adding a few sequins to my cards and using wink of Stella. Depending on the card, I use glossy accents & sparkle pens. I’ve really been loving putting confetti on my finished cards. Happy holidays to you & yours. Thanks for sharing your thoughts! I love using wink of stella pens, but lately I’ve been using nuvo glitter drops, and nuvo glaze. hard to choose my favorite bling! Happy holidays to you and your family! I still love Stickles and use it on many of the cards I make. There is just that little sparkle that brings out the details of a digital image, background or embellishment. Once I “perfected” it, I’ve used heat embossing a lot! Luv the effect! I use heat embossing on almost every card I make! Ink won’t smear that way. I use clear embossing powder a lot because I have lots of colors of ink. When i want to make a really elegant card for someone, I love love love Ranger Extra Fine White Embossing Powder and of course the Versa Mark stamp pad that you need for this particular procedure. It seems that I am attracted to any videos on this powder and I am never disappointed with the end result. I have to say I also love Wink of Stella clear shimmer pen and use it lots. Just bought some Neuvo Drops to try in a neutral color so i am anxious to get going on those. I think I was a crow in my past life because I love the shine in everything I do. Thank you for the opportunity to enter your give- a- way. Merry Christmas to you and your family and a very healthy and Happy New Year in 2018. I have always used the adhesive rhinestones because I couldn’t find a good glue for the non-stick jewels & sequins. Thank you for the recommendation on adhesive for that. Now I can branch out a bit in my finishing touches! I tend to add bits of ribbon and I love the Tim Holtz mini stapler to add a masculine element to cards. Wink of Stella, Ranger enamel dots, and liquid perfect pearls. I just bought the Nuvo drops and am going to try them out tomorrow. A day of crafting! Thank you for all you do! I can’t get enough of sequins and now I’ve discovered flat back gems! So fun! 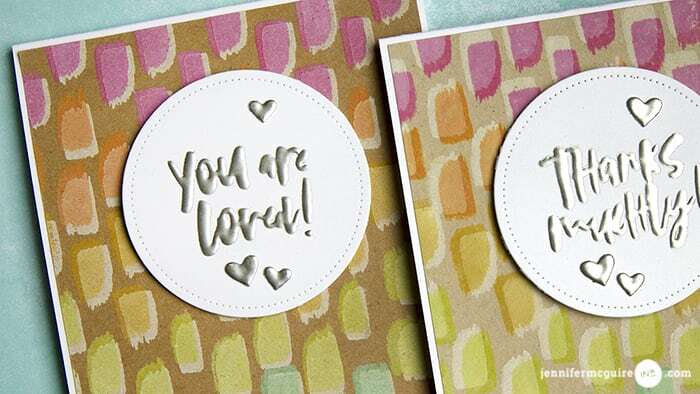 I love to use shimmer pens and embossing most of the time. Have a Very Merry Christmas and all the best in the New Year. Usually fall back on good old embossing powders…especially multiple layers, then glitter markers. First let me say thank you for your unselfish acts of kindness that you share with us. Your whole life of sharing yourself and your talents are so appreciated. I personally want to thank you for your amazing videos on your craft room organization. I am planning this month to get started on mine and couldn’t do it without you. I am so blessed to have found you! 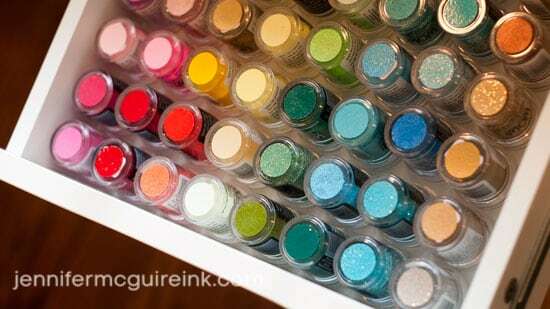 Just one quick question…where do you get your containers for your sequins/confetti embellishments? I have looked online everywhere for those rectangular containers but to no avail. Any help would be greatly appreciated. P?S. Happy New Year and may it continually be blessed! Thanks for all the great tips you share with us.One of my favorite organization items you shared is the Brother label maker,my old one gave out on me so I purchased the p touch I love it. I love it all especially the Mixed Flower Sequins (Flat) – Shaker Card Fillers. Help Me I’ve just opened my first embossing pad and I got black ink on it from a stamp I thought was clean. What should I do ? I use heat embossing the most when I make cards. I recently purchase the shimmer spritz and used it to create a starry night for my Christmas cards and I love the effect on it. However, after watching your video, I now plan to use it in different ways…thank you! 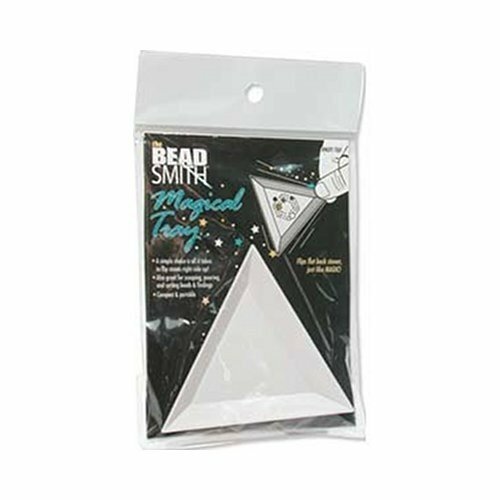 I don’t have a product a use more often since I am new to card making and I barely have few materials. However, the Wink of Stella clear shimmer is on must have list for future shopping. Thanks you!! !